It only seems apt that now Disney has made a considerable amount from their Princesses brand, the most recent animated “classic” Frozen depicts the story of not one, but two princesses. Loosely based on the Hans Christian Andersen fairy tale, The Snow Queen, Frozen harks back to a story that sits neatly alongside Tangled and Brave, as it tries to warm-up the classic, cold fairy tale with intriguing, but not ground-breaking, results. Disney has had their eyes on this story for many years. Dating back to 1943, Walt Disney himself considered animating sequences from The Snow Queen to support a biography on Hans Christian Andersen. Passed from animators and producers since the 1990’s, it was only after the success of Tangledthat Disney decided to dream up the idea in a different manner. This time, they focussed their attention on two sisters at the centre of the story – while the Snow Queen is not a villain but human and gentle, despite her dangerous powers. These crucial changes to the story are what make Frozen innovative with a sibling story that will surely resonate with children. A context of snowscapes and detailed, twinkling snowflakes make the 3D animation worthwhile as snow falls in the cinema and sharp, ice shards jut out of the screen. The even film begins with a chanting chorus-number that harks back to The Lion King while the lead track, Let it Go, is catchy and likeable. But inevitably, Disney has to include conventions that together become the “animation-formula”. 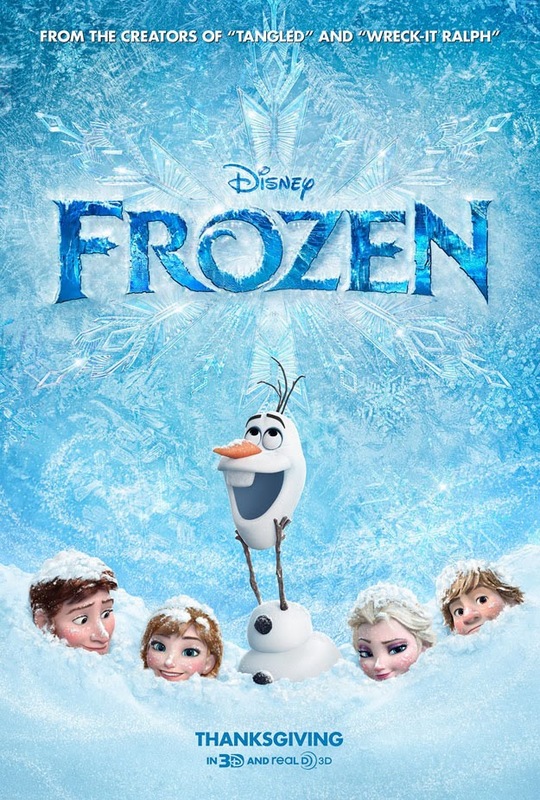 Like the gargoyles in The Hunchback of Notre Dame or Mushu in Mulan, Olaf, the snowman, is brash and in-yer-face. His I’m-stupid-but-not-really humour becomes likable and his lack of knowledge of the sun is deeply tragic – though comedic. Alas, while one wacky character is effective, the snow-monster created to defend the Snow Queen is out of place (begging the question that, if the Snow Queen can create snow-monsters, she can surely create many more to stop the attack on her castle). 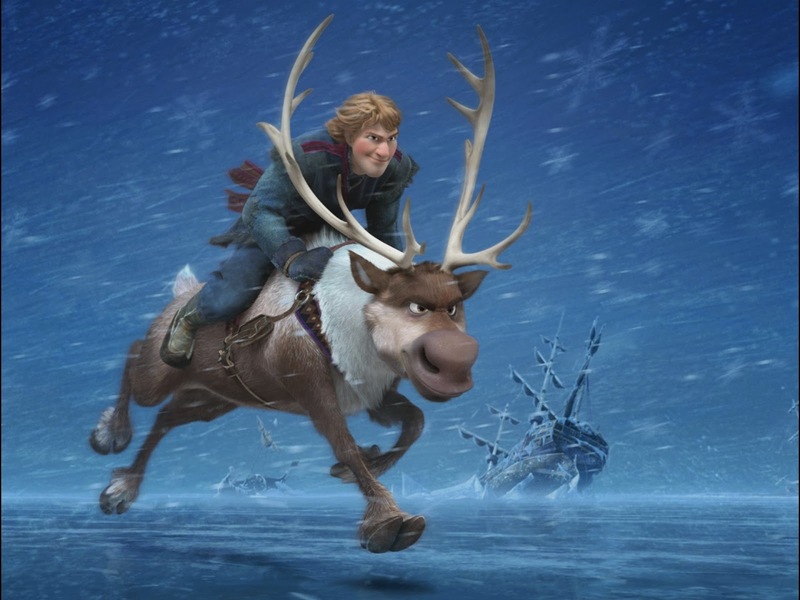 Though flawed, Frozendoes seem to break the icy-mould with a finale that ignores convention (despite conventional male-female dynamics as Anna ultimately needs Kristoff – the big, brute of a man – to help her succeed). These final moments redeem any minor qualms and reveal that Disney is primarily interested in thoughtful storytelling. 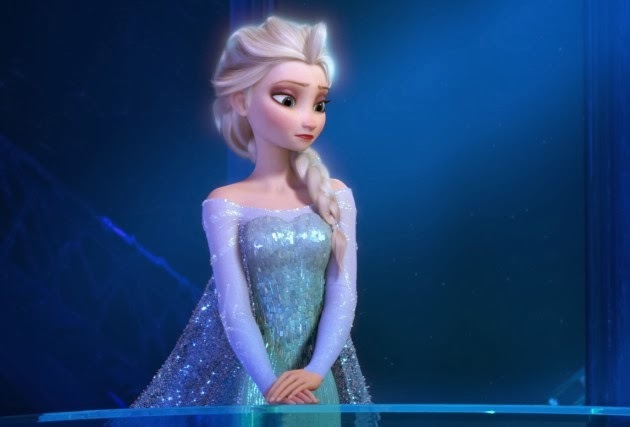 Disney are clearly adapting fairy tales with the intention of making something that lasts longer than the throwaway stories of Boltand Brother Bear – and Frozen will have longevity. But, Frozen does slip and we are still a long way from the quality of Beauty and the Beast and the Princesses that defined the brand itself.